INFINITI MAINTENANCE AND SERVICE OPTIONS AT OUR NJ DEALER. 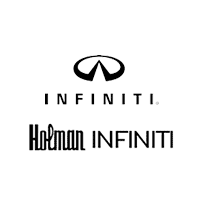 Before you schedule INFINITI service in NJ, view our online maintenance menu for details on exactly what type of service your INFINITI may need. Please note, if you are requesting a *valet you need to call to schedule your appointment. If you have any additional questions, you can give us a call at 877-889-3975.